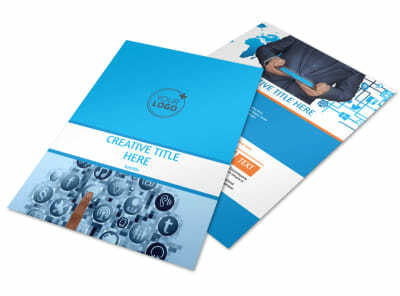 Customize our Website Service Options Business Card Template and more! 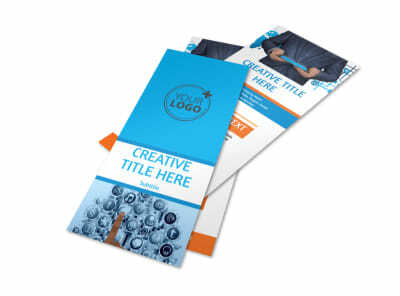 Allow clients to get in contact with you without any hassle when they need help setting up their website with website service options business cards. 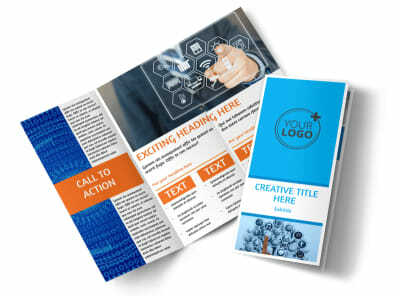 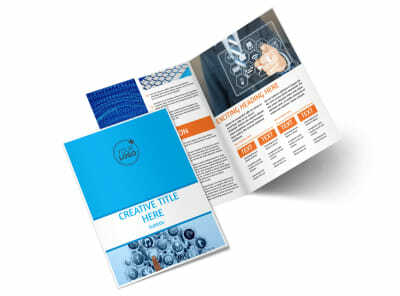 Customize a template by using our user-friendly online editor to change up the color theme and other design elements and create a unique marketing tool that makes your contact info stand out from the rest. 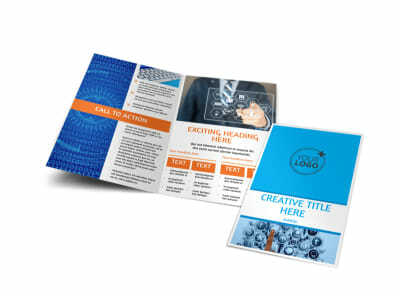 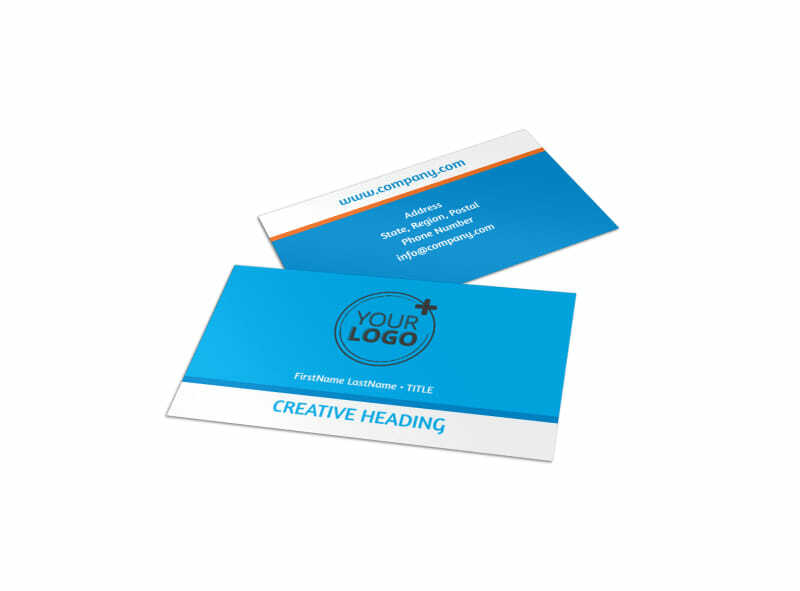 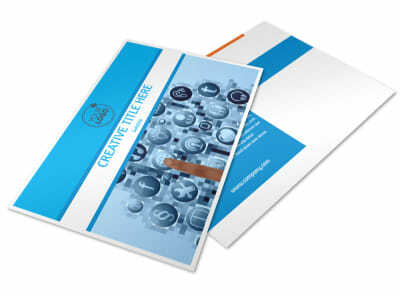 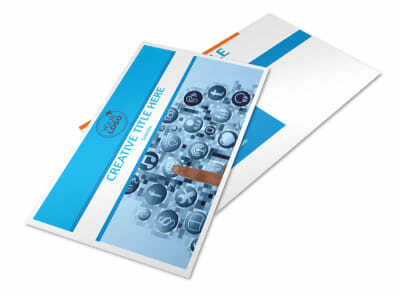 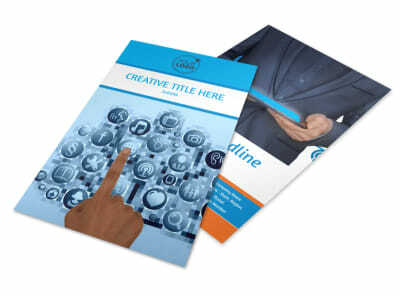 Get started designing your business cards now.